Flu season typically starts after October, but WK Quick Care is already seeing confirmed cases. Because a flu shot is the first line of defense against the virus, Quick Care physicians urge the public to get vaccinated early. Flu shots for adults and children ages 3 and older are available from 7 a.m. to 7 p.m. seven days a week at all Quick Care locations. High dose vaccine for ages 65 and older is also available. No appointment is necessary. Insurance card and picture ID are required. 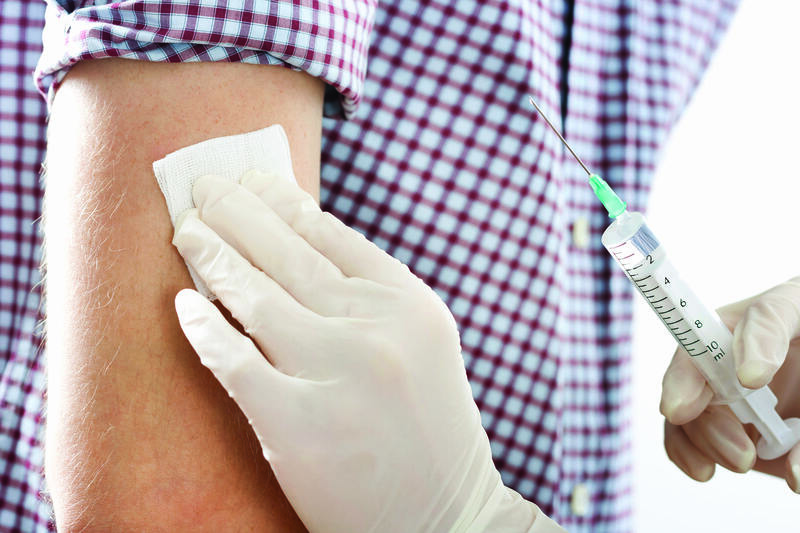 The staff at Quick Care advises everyone who is eligible to receive the vaccine to do so. Many insurance plans make it easy by covering the cost of the flu shot with no copay. “People should realize the efficacy of the flu shot varies from year to year, but it is our best option for prevention of the flu,” Dr. Chandler notes. Dr. Chandler says while there are multiple strains of flu that may be present each year, the flu shot will protect against what should be the most common strains that year. “Our clinics will be giving the quadrivalent vaccine, which will protect against four different strains. It usually takes two weeks to be fully effective,” he says. WK Quick Care can detect flu sooner and with more accuracy this season with the new Liat Influenza Assay diagnostic system. Lesley Sawrie, director of Quick Care Urgent Care Centers, says the technology has 100 percent sensitivity for influenza A and influenza B positives. “It delivers more accurate results than rapid testing and in less time than lab testing, enabling us to make the best treatment decisions possible when our patients need it most,” she says.